Can You Believe it? PCW is Turning 2! 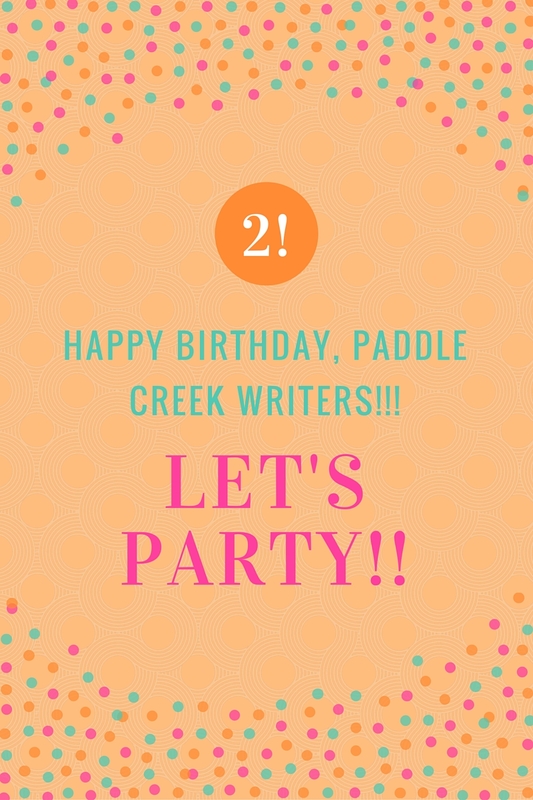 We here at Paddle Creek Writers are amazed that we have been posting (albeit somewhat irregularly at times) for two years. So, we are going to celebrate! Please join us!